Mick Haller: Are you sure there’s not anything that you’re not telling me? For a March release coming out a week after winter’s summer film – Battle: Los Angeles, it certainly feels like The Lincoln Lawyer is quite the event itself. Ads have been everywhere for this movie, but I can certainly see its appeal. There is a large list of actors involved, the story is based off of a bestselling novel, and courtroom dramas tend to be quite appealing for audiences. It helps that the film is very entertaining, with strong performances from many of these actors. I also can’t help but think that rolling around in a black Lincoln may cause some attraction as well. Based off of Michael Connelly’s book, which is part of a soon to be four-book series, the film is about a lawyer, Mick Haller (Matthew McConaughey), who conducts business from the back of his Lincoln town car in Los Angeles. We quickly learn that Haller is very good at defending clients who may not always be too innocent. However, he has a certain level of respect for the justice system, which at least keeps him as the kind of slippery lawyer we can like. Haller manages to take on a case that involves a wealthy WASP, Louis Roulet (Ryan Phillippe), who has been accused of brutally beating a prostitute. Roulet claims to be innocent, yet with all of the money he has at his disposal, why is it that he needs some slick lawyer, who works from the back of a Lincoln? 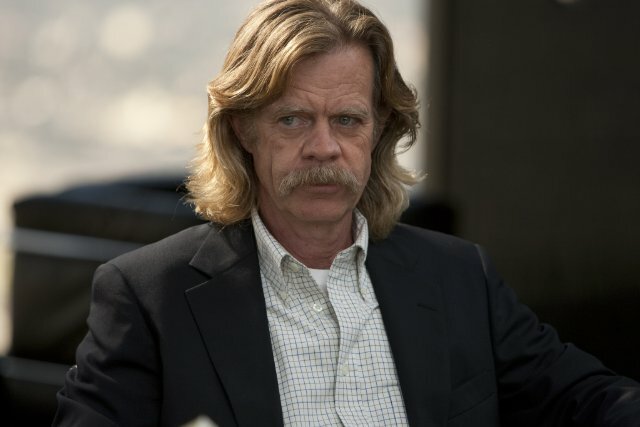 It is a question that certainly does not sit well with Haller’s PI friend, Frank Levin (William H. Macy). As more is revealed about the case and his client, Haller soon finds himself thinking back to past experience, which may be getting to him in more ways than one. 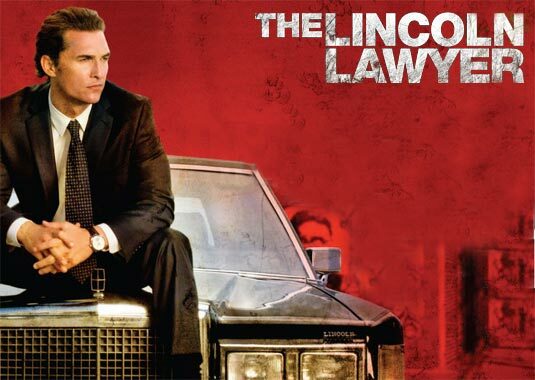 The Lincoln Lawyer reminded me a lot of last year’s bank heist film The Town. While not very similar in any way, both films rely on being sheer entertainment for audiences, and that is not at all a bad thing. 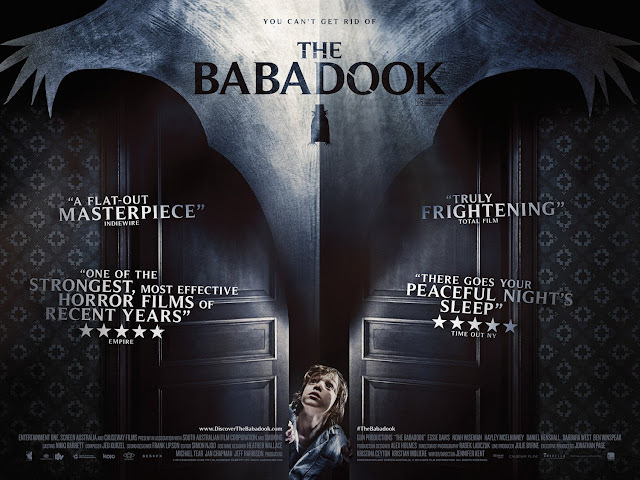 This film is not as well made as The Town was, but it does get a lot of points for being a very audience friendly film, and a lot of that should be credited to the first rate cast that this movie presents us. It also helps that while a bit overstretched, the courtroom scenes are handled in the kind of way that has you involved in the motions that are occurring. There is a reason that Law & Order was on for so long and had so many spin-offs; people have fun watching courtroom scenes. 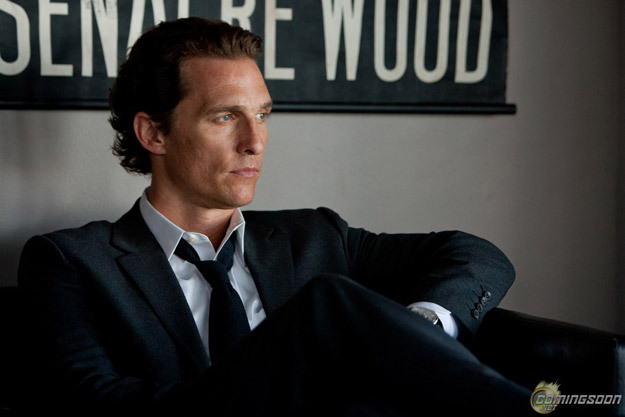 Matthew McConaughey falls into the list of enigmatic Hollywood stars as far as I am concerned. He has something going for him that is similar to Keanu Reeves in the way he can do very little, yet remain fairly well liked, even if there is a running joke about his career (at this point I can confirm that McConaughey does, in fact, take his shirt off at one point in this film). Fortunately, this film provides McConaughey with the best role he has had in years. 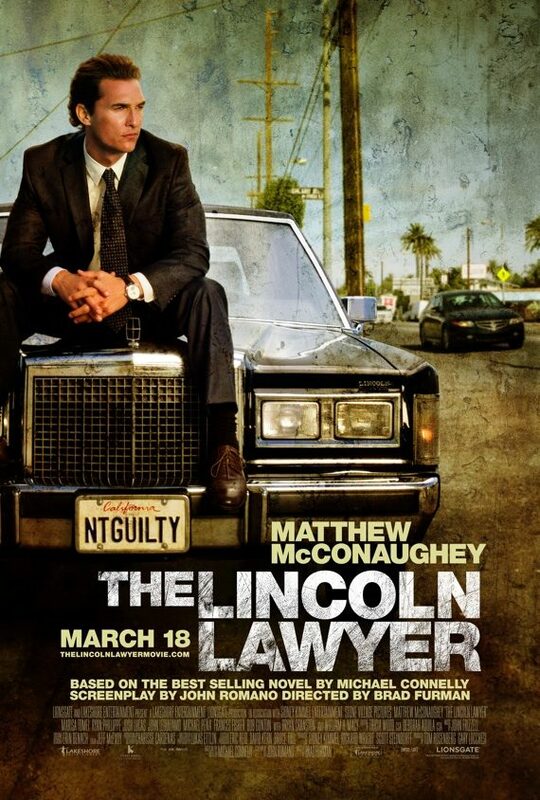 His work as this street-wise lawyer, running a business out of his car, drinking a lot (a DUI led to him being chauffeured around town in the first place), and getting invested in a case that has his past guilt finally catch up to him is a lot for one film (almost too much), but it is handled quite well thanks to a solid performance. The supporting actors are all on hand to help him out as well. Starting with William H. Macy, working well in what could have been a throwaway role; it is always great to have him show up on screen. Macy manages to establish an easy bond with the Haller character that is easily believable. Similarly, Marisa Tomei does good work as Haller’s ex-wife. 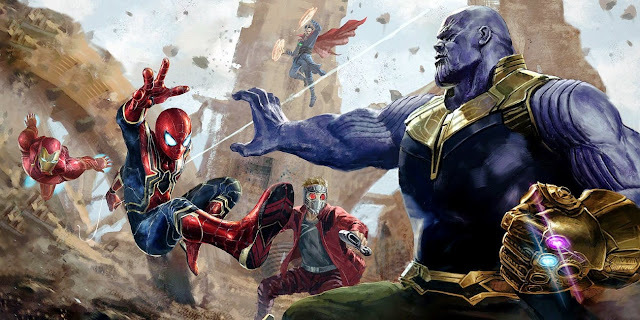 The screenplay is smart enough not to stage any overly dramatic scenes between them, giving the feel of a broken up couple that have reached common ground for the sake of their daughter. Ryan Phillippe works well enough to hold his own, but the character he has to play is saddled with trying to look too smart throughout, which rules out the chance for seeing much depth beyond the fact that he needs to be punished. 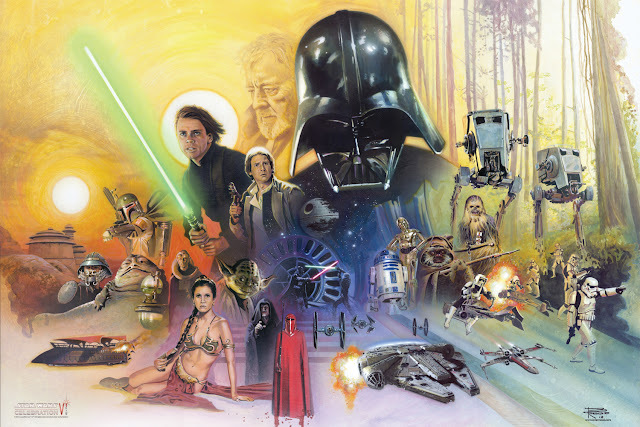 There are still more cast members to be mentioned, even though they are not as key to the film. John Leguizamo shows up as a bail bondsmen. Josh Lucas has the role of the prosecutor. Michael Pena is the unfortunate soul who had to take the rap for a crime, which puts Haller in such a state of despair. Boardwalk Empire’s Shea Whigham gets a small role as a prison snitch. I also quite liked Lawrence Mason as Haller’s chauffeur, who manages to establish just enough of a bond, fitting for the film. Finally, Breaking Bad’s Bryan Cranston gets a small role as a detective who really seems to have it in for Haller. There are still more character actors I could name, but clearly a lot of talent wanted to involve themselves in this film. While the film does feature all of these actors, giving strong performances, the intricate plotting of the film does put it in trouble in places. 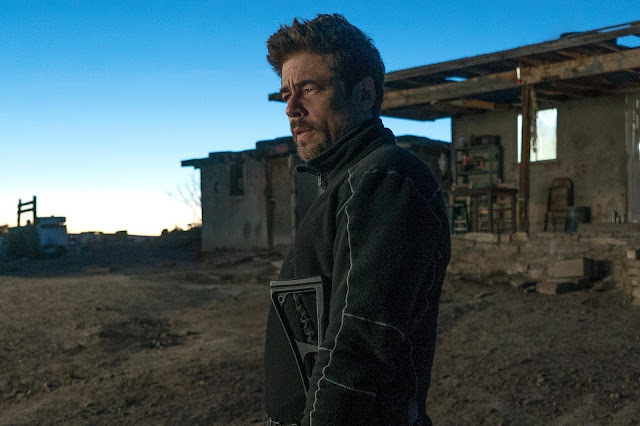 With all of the material this film tries to cram into two hours, I could not help but feel that a mini-series or even a whole TV season worth of episodes could have better benefited the story. 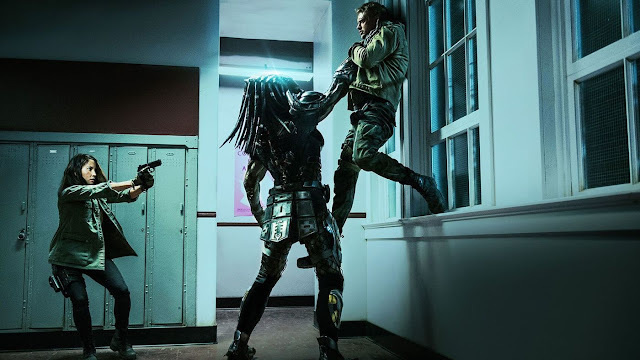 As a single film however, you have to take for granted a lot of the ways the plot twists around itself, handles some of the characters, and then wraps itself up. I never felt the film moved too quickly, nor too slowly, but there was certainly a sense of urgency, which did not always distract me fully from some of the holes I found. This film is still very enjoyable, which is what matters most. 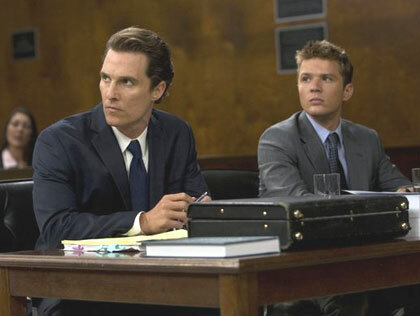 Courtroom drama/thrillers are a popular genre and I can understand why. If they are done well enough, it is the back-and-forth, which can become quite entertaining to watch, understanding the motivations involved, and trying to figure out what your lead is capable of pulling off in order to get the kind of success they need. 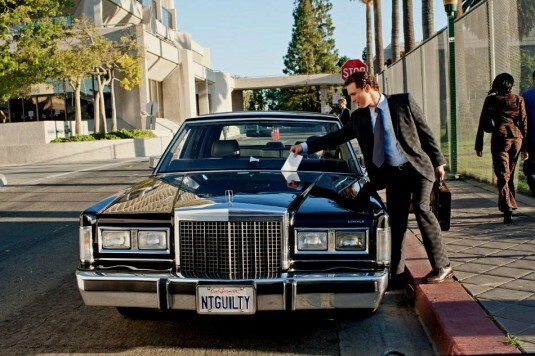 The Lincoln Lawyer accomplishes first-rate entertainment in that respect, even at the risk of over stuffing its story. The actors are solid, most importantly McConaughey, and the film is generally engaging throughout. With so many aliens currently in cinemas, relaxing with good ol’ boy Matt McConaughey and the gang in an old fashioned mystery can be a nice alternative as well. Mick Haller: I just got lucky.